Howl like a wolf! 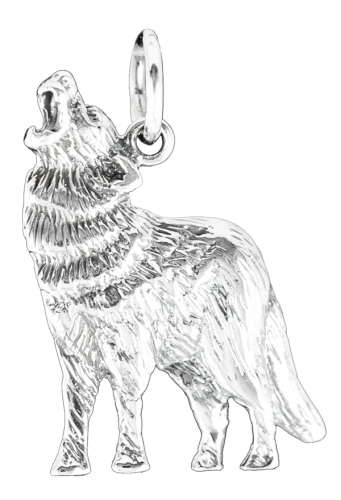 This beautifully made silver wolf pendant is a popular buy and looks wonderful with our clothing. The wolf is a symbol of guardianship, ritual, loyalty and spirit. They're seen as having the ability to form quick, strong emotional attachments, and they're confident in trusting their own instincts. If that sounds like you, this pendant is the perfect gift for yourself, and it also makes a generous present for someone you love.